Stockist of our Luxury Chocolate Bars. The Bear Inn, North Moreton, Oxfordshire. OX11 9AT. Stockist of Luxury Ice Cream. The Plough, Cadsden Road, Cadsden, Princes Risborough, Buckinghamshire. HP27 0NB. 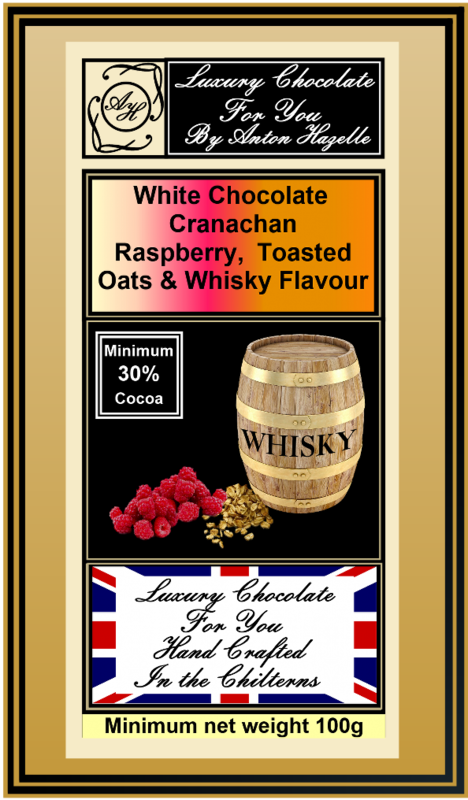 Stockist of our Luxury Mini Bars. Long Crendon Manor Farm Shop & Bakery, Long Crendon Buckinghamshire, HP18 9FF. Stockist of our Luxury Chocolate Bars. Waterperry Farm Shop, Waterperry, Oxford OX33 1LB. Stockist of our Luxury Chocolate Bars. Bradmoor Shop & Cafe, Haddenham - Stockist of our Luxury Chocolate Bars. Luxury Hot Chocolate For You and Mini Chocolate Bars now served in the Cafe. Orchard View Farm, Meadle, Aylesbury. HP17 9UG- Stockist of our Luxury Chocolate Bars and Luxury Hot Chocolate For You now served in the Cafe. Click Here for Orchard View Farm's web site. Princes Risborough Post Office, 2-3 Tower Court, Horns Lane - Stockist of chocolate bars and chocolate gifts. KB Family Butchers, High Street, Princes Risborough. Stockist of Anton Hazelle's Luxury Ice Cream & Cooking Chocolate. Emma's Kitchen, Apsley House, 27-29 London Road, Twyford, RG10 9EH - Stockist of our Luxury Chocolate Bars and Luxury Hot Chocolate For You. Dukes Wine Bar, Duke Street, Princes Risborough - Stockist of our Mini Chocolate Bars, Luxury Hot Chocolate For You served in the bar and Brownies. Please go to our Contact Us Page at the top right or bottom left of this page.